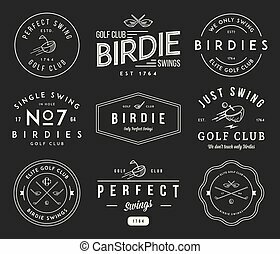 Some collection of black golf insignia for design. 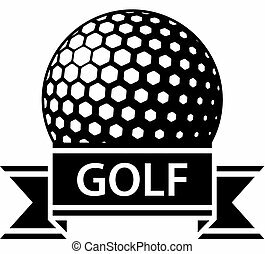 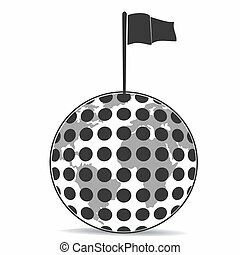 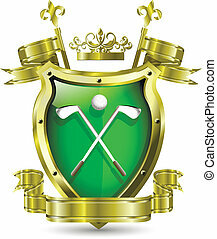 Golf vector logo. 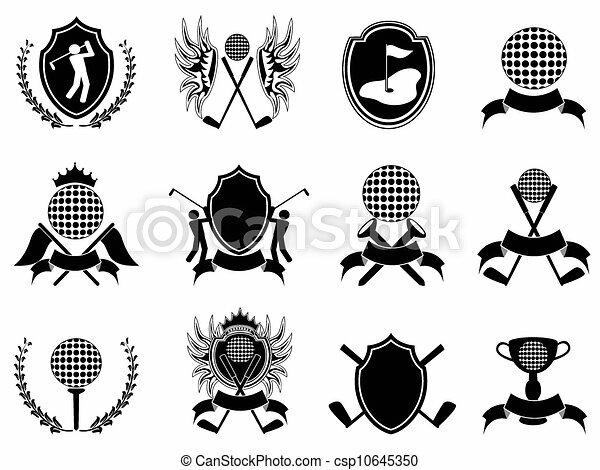 Summer individual sport tournament. 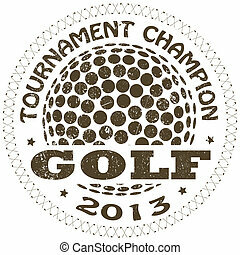 Color badge, shirt mascot design. 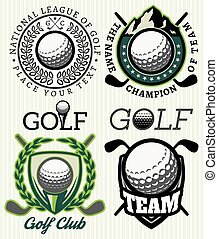 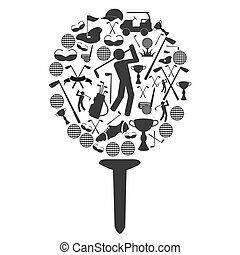 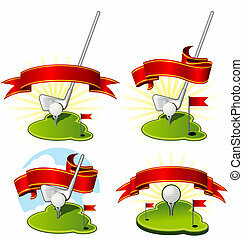 8 Colorful Logos and Placards for Golf Club Organizations or Tournament Events. 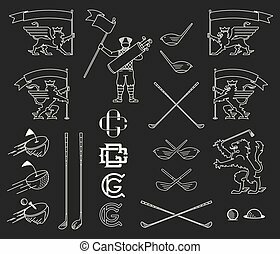 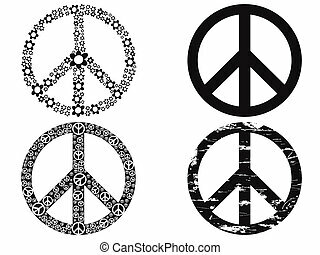 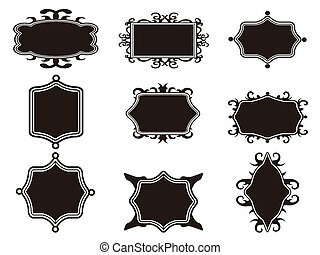 Vector file is organized with layers for ease of editing.